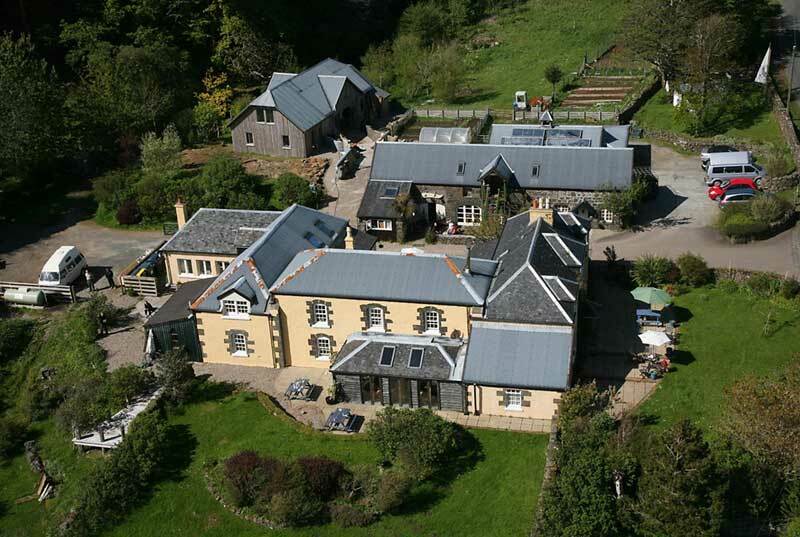 The former Calgary Hotel is now all self catering and has been converted into a variety of properties from Self contained Studio Rooms to one , two, three, and 4 bedroomed Lofts, & Appartments, sleeping 2-9 people. Sea eagles fly over head, otters live down the bay, basking sharks can be seen out at sea, deer on the hillside, orchids in the meadow – come and enjoy and relax. Open all year, sauna, jacuzzi, art gallery and tearoom on site, and sculpture walk .